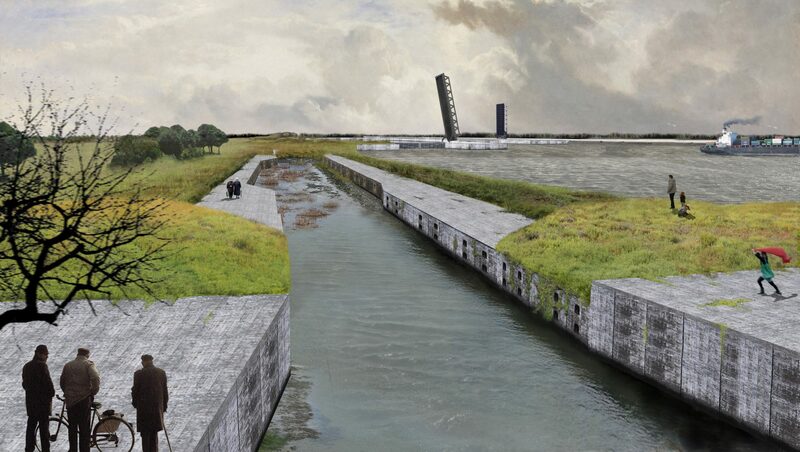 The marine lock complex in Terneuzen will be expanded with a new lock. Bureau B+B wrote the Esthetical Demands Program (EDP) for the tender procedure of this project. 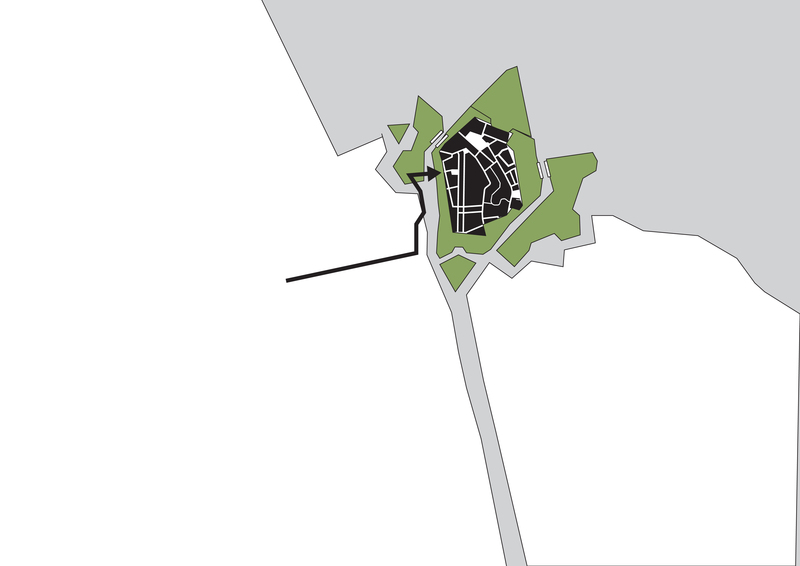 The EDP contains the parameters for landscape integration and spatial quality. Technique and safety come first, but, the locks are also an important green connection between Terneuzen and the countryside, therefore the surroundings need to be suitable for tourism and nature. The lock complex is characterized by a relatively open character and a unique appearance. The grass and trees give the landscape a park-like quality. 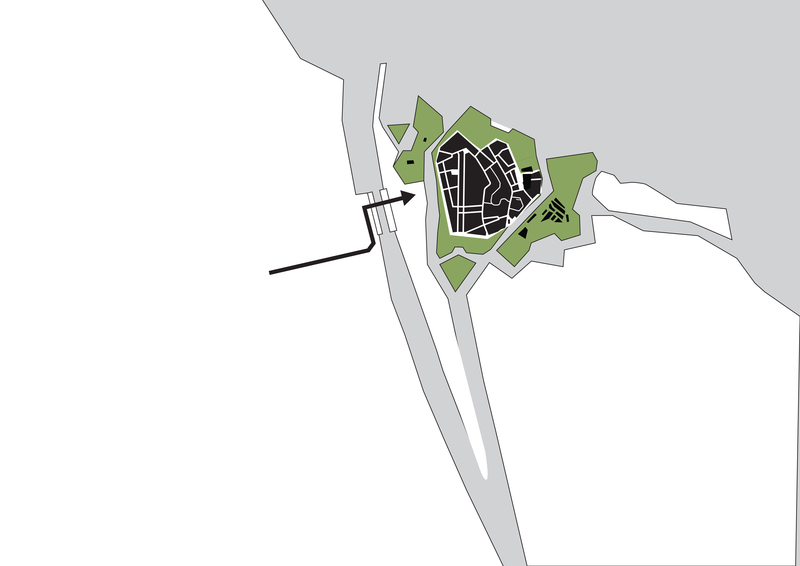 The appearance of the area is soft and friendly, despite the large infrastructural objects. These qualities are secured after the expansion of the lock. The functional demands of the lock complex are integrated with the aesthetic qualities of the original landscape. Functionality, clarity and unity are essential to the design of the new lock. In addition, there is a great responsibility to maintain the local quality of life. In the near future, the harbor and industry west of Terneuzen will expand substantially, leaving the locks as the only connection between Terneuzen and the countryside. It is important that the surroundings of the locks are safe and comfortable for tourists and day-trippers. 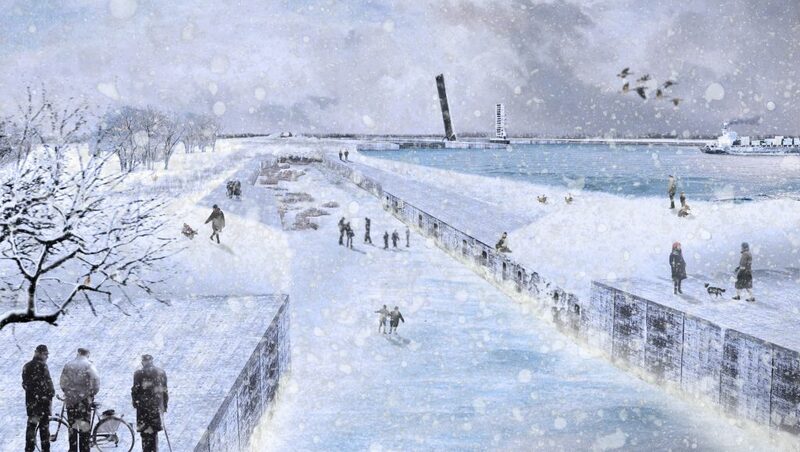 The lock complex of Terneuzen serves as a gateway to the Gent – Terneuzen Canal, leading to the harbor of Gent. The Netherlands and Belgium are working together closely in the Flemish-Dutch Schelde Commission. 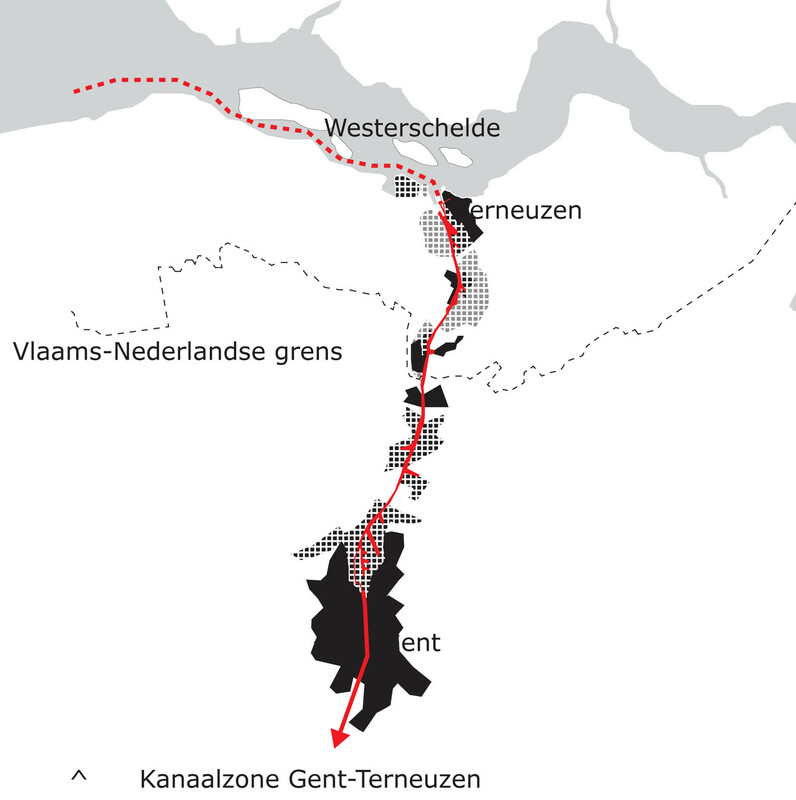 Belgium is financing the new lock on Dutch soil, with a limited budget. Conflicts of interest and cultural differences make the management very complex. 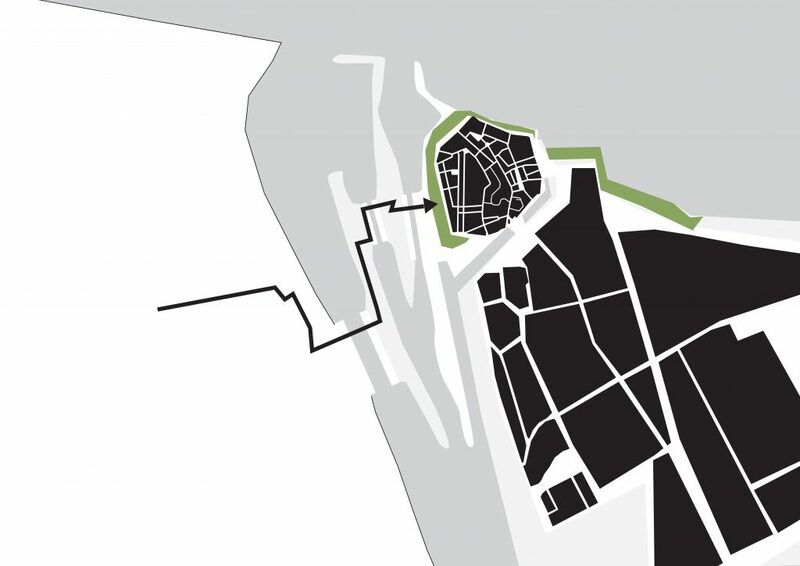 The EDP finds a balance between the spatial needs of Terneuzen and Belgium’s financial limitations. The grass and trees give the landscape a park-like quality. Today, the locks are an important green connection between Terneuzen and the countryside. The lock complex of Terneuzen serves as a gateway to the harbor of Gent.